If you’re like us, the holidays are one of our favorite times of year. With tons of events throughout the Twin Cities, there are many ways to get into the Christmas spirit. We’ve compiled a few that we thought looked like fun and festive events to celebrate the season. The Canadian Pacific Holiday Train makes stops throughout North America. It will stop in various Twin Cities locations on Dec. 9 and 10. It is a fun filled event that collects donations for food shelves and community organizations. For more information and to see the full schedule, click here. The Minnesota Zoo offers Santa Saturdays events. Santa will be available from 11:30 a.m. to 1:00 p.m. on Dec. 3, 10, & 17 to take your Christmas photos. For more information, visit the Zoo’s website. This year Minnesota Landscape Arboretum has welcomed Bruce Munro to create “Winter Light at the Arboretum”. The self guided walk tour showcases 5 outdoor and 2 indoor pieces. For more information and tickets, please click here. 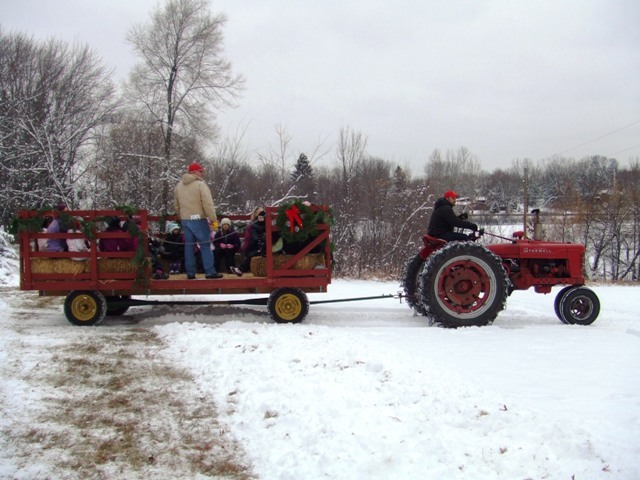 The city of Eagan hosts an Old Fashioned Holiday on Dec. 4 at Holz Farm. Santa and his reindeer will make an appearance at this 1940’s era event along with hayrides, a bonfire and old fashioned treats. For more information about this free event, please visit the city of Eagan website. 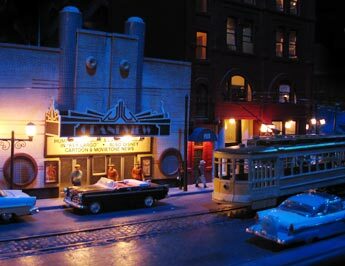 The Twin Cities Model Railroad Museum hosts the special exhibit Night Trains each Saturday from November to February (except Christmas Eve). For more information, click here. If you are craving a bit of history, visit the Folkways of the Holidays in Shakopee. This event goes back to the 19th century and has reenactments of how settlers in Minnesota celebrated their holiday traditions. For more information, click here. We hope this list gives you a few ideas of activities offered in the Twin Cities. We’d love to see how you celebrate and what traditions you and your family have during the holidays. Regardless of what you do, we wish you a happy and healthy holiday season.